As a mechanical engineer, you obviously know how to put together little parts of complex machinery to make it fully functional. Well, building a resume for mechanical engineering freshers is pretty much the same. You bring together little snippets of education, career goals, achievements and personal details in a fresher resume so that it represents the truest self of the candidate to the employer. 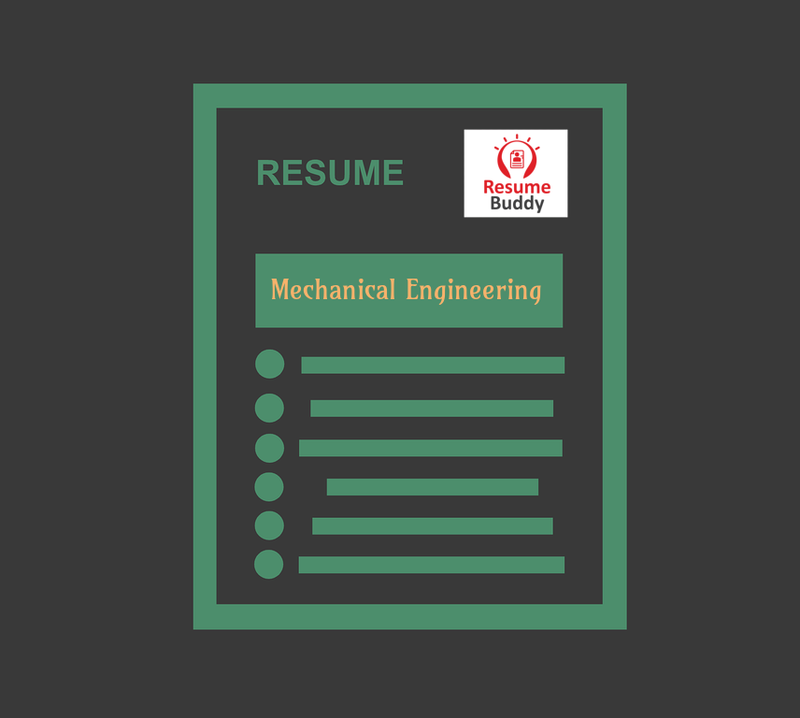 A resume for mechanical engineering students is their entry pass into the world of machinery and machine-loving humans. So, in order to make a note-worthy entry, you should have an excellent fresher resume in place. However, resume building doesn’t come naturally to all. In cases where a resume is the only barrier between you and your dreams, turn to Resume Buddy. The resume building tool by Aspiring Minds has completely changed the way you create your fresher resume. Starting from providing 25+ resume templates for most sought after jobs to providing appropriate word suggestions and summary statement – It has it all covered. Resume Buddy is the one-stop solution for all things resume-related. 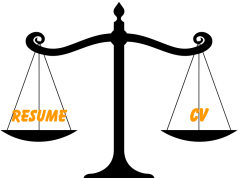 In this article, we will go through resume building tips to write a resume for mechanical engineering students. Read on to know better. These resume building tips will totally transform the way you create your next resume. So, pay close attention. Just think of the summary statement as a small sales pitch. In two or three lines you should be able to describe your past, current, and future position in the field of mechanical engineering. This statement is placed right at the top of the resume, after the contact information so it better be a well-crafted one. The resume summary in a resume for mechanical engineering student should be tailored to match the language of the job offer. This profile summary is basically a bullet point list of your best skills and experience at the very top of your resume. An employer does not have the time to read between the lines while reading your resume. He/She will most likely skip to the next fresher resume if yours doesn’t stand out in the pile. But since you have very little or no experience to show your caliber to the job in question, how do you convince them of your candidature? Well, you explicitly put out your experience using the best possible action words. 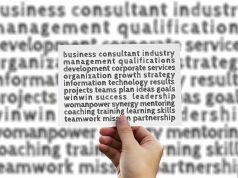 You can use words like manage, facilitate, consult, organize, resolve, assist and motivate to highlight your achievements in the previous roles. Remember companies look for candidature who are doers, not just talkers. While content is the King, a format is the Great Grand King! When it comes to resume for mechanical engineering students, design and formatting are closely observed by employers. When it comes to layout and design, choose a clean, straightforward layout or template. Make use of a good mechanical engineering resume template that balances text and whitespace. You can find very-well designed and formatted resume templates on Resume Buddy. This tool is especially favored by engineering students because it eases out the pressure of architecting a one-page-self-marketing-tool. Also, you should use the same font and spacing throughout the document. Finally, make strategic use of bold, caps, and italics to highlight the right phrases throughout the fresher resume. When you write a resume for mechanical engineering jobs you should obviously showcase all your technical prowess or skills that make you who you are. You don’t have to list all your job skills and abilities in your skills section. You can scatter them throughout your fresher resume. Use the technical proficiencies section to show off your best skills and to plug the most mandatory skills. Some key hard skills that you can write in your resume – Budgeting, AutoCAD, Data Assimilation, Research skills, SolidWorks, Technical Report Writing. Some of the soft skills are – Team player, organized, accurate, analytical, detail-oriented, flexible, client-focused and outgoing. Well, mechanical engineering isn’t an easy profession so resume building for the same can’t be cakewalk easy. But with the right guidance and strategic help, you can write a resume for mechanical engineering job. You can trust Resume Buddy to help you create an impeccable resume which will have a lasting impression on the employer. A good resume at least starts off the professional relationship on a good note. So, put in some time, effort and dedication in getting it right.